It’s becoming difficult to justify the existence of Just Dance. 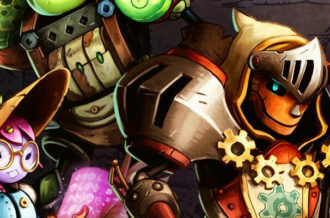 Since the series inception only six years ago, there’s been seven mainline titles, three kids games, two Disney Parties, three Experience games and four spin-offs. It’s reached Guitar Hero levels of saturation in about the same time frame and it’s starting to feel fruitless. This is arguably the most inoffensive franchise out there; it literally just wants you to dance. There’s not a lot to it, but perhaps that’s exactly the problem. There was at least a modicum of innovation early on in the series, but the last three entries have been practically identical. Just Dance 2016 is the bigger offender of this mirroring as it fails in what’s become the sole purpose of the series: providing a track list of current top 40 music. 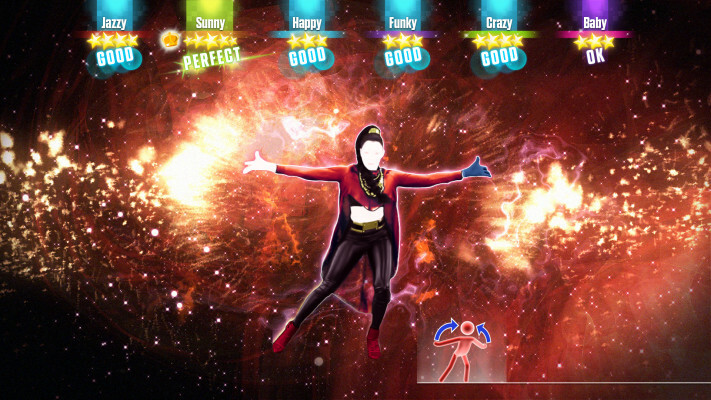 Just Dance 2016 brings several new modes the the series, but none really matter. There’s Dance Party, where players can work together cooperatively to achieve a high score or play against each other, World Video Challenge, allowing videos to be uploaded to the Just Dance community and played against and Showtime, where players can (sort of) create music videos. 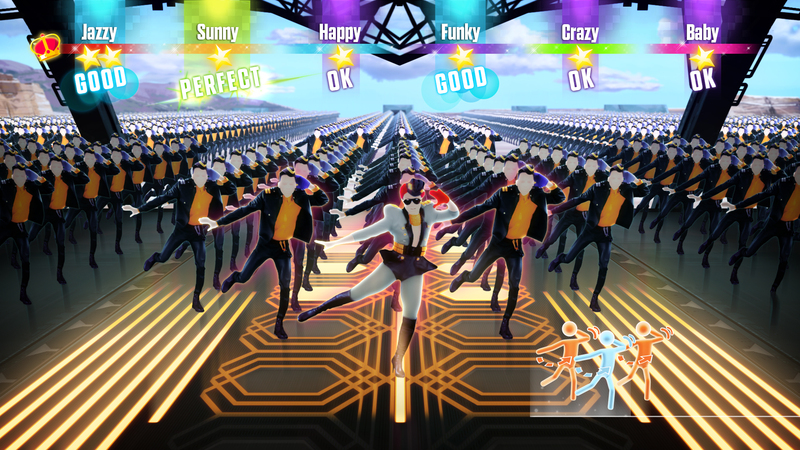 Dance Quest is the most notable addition, where players face off against AI in a round of three songs, a racing cup-esque competition, with more points rewarded for placing higher in a song and the player who has the most points at the end winning the quest. 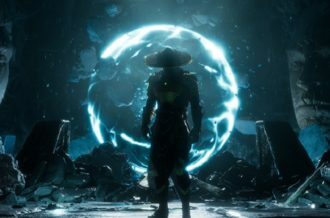 While it’s nice Ubisoft is actively adding new modes, not a single one brings anything remotely new to the table. They’re all just glorified ways to play the game in exactly the same way. There’s no point in playing a forced three songs in Dance Quest against several fake players, for instance, when you could simply play whatever three songs of your choosing. In all fairness to Ubisoft, there’s simply not a lot of places to take this series. It’s about dancing to popular music; there’s no way to improve or elaborate on that with the exception of motion-based mini-games (which actually would be a fine addition). Ubisoft has this year introduced “Just Dance Unlimited,” a subscription screaming service that grants players 150 songs at launch with more added on a regular basis. It’s obvious that this will eventually replace the physical releases and all gameplay updates and songs will be added through this service. At $39.99 a year (or the insane $6.99 a month), it’s priced just under the cost of the game at retail and considering the gameplay hasn’t changed the past three years, it makes since to simply phase this in as the complete replacement of annual releases. 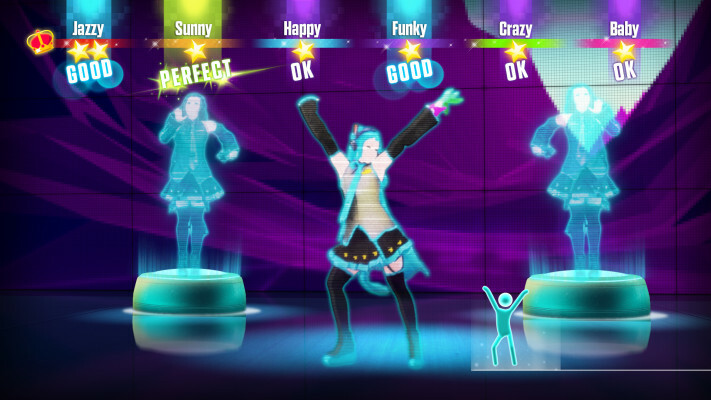 As Ubisoft is clearly testing the waters with ways to continue the series, Just Dance 2016 suffers for it. There’s a highly-touted and completely unnecessary feature allowing players to dance with their smartphone instead of the Kinect, which defeats the entire purpose of the Kinect. Moreover, instead of selecting songs with hand gestures in front of the Kinect, all of the menus are navigated with the Xbox One controller. 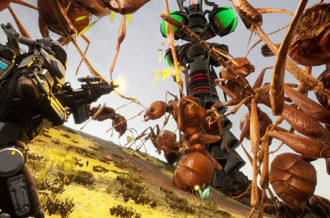 While this is preferable as using the Kinect to navigate menus is cumbersome, it makes it so the game is no longer hands-free and combined with the smartphone features shows that the Kinect is now an afterthought for the series. The biggest issue with Just Dance 2016, though, is the abhorrent song selection. 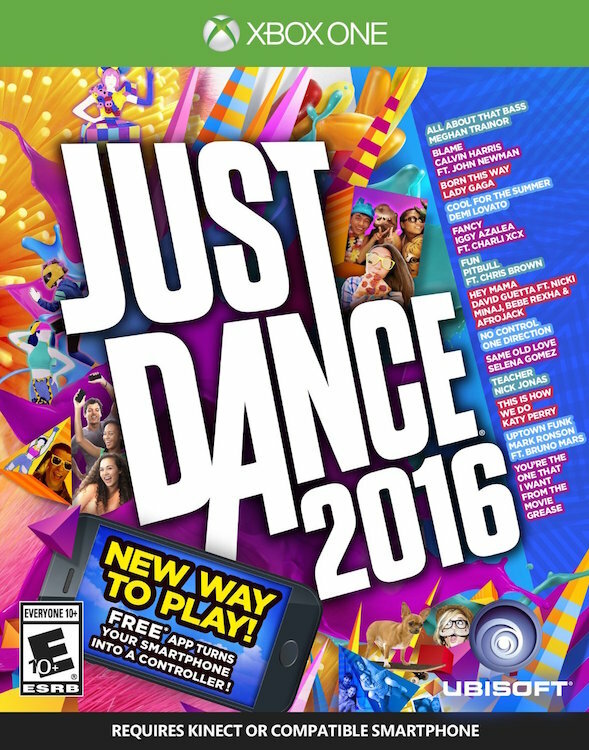 Just Dance 2015 was a series low, but 2016 is even worse. There’s a lot of terrible music in this including One Direction’s “No Control,” Selena Gomez’ “Same Old Love,” Nick Jonas’ Teacher and Demi Lovato’s “Cool for the Summer,” but it’s shocking how many songs released between 2007-2013 are included. I had hoped I’d never have to encounter The Black Eyed Peas’ “I Gotta Feeling,” yet the six-year-old song inexplicably appears here. In the same vein, Lady Gaga’s “Born this Way,” Britney Spears’ “Circus,” and Shakira’s “Rabiosa” also appear. With a constantly rotating top 40, it’s baffling why so many hits from years past are included. The only quality songs are Calvin Harris’ “Blame,” Ellie Goulding’s “Lights,” Iggy Azalea’s “Fancy” and Mark Ronson’s “Uptown Funk,” and are any of those songs really that good? While this is all personal preference and some people surely love all these songs, it’s an undeniably lazy selection. While unfortunately indie pop and more underground house will likely never be included, there’s no attempt to include any sort of EDM popular at festivals or dance tracks lighting up clubs, all of which would greatly enhance the experience. The greatest sin of all, however, is the fact that only 8 of the 44 songs are from 2015. Where’s OMI’s “Cheerleader,” Major Lazer’s “Lean On,” Carly Rae Jepsen’s “I Really Like You,” The Weeknd’s “Can’t Feel my Face” or Calvin Harris’ “How Deep is Your Love?” It’s shocking just how many top 40 songs ripe for the picking weren’t included, while a 6-year-old Black Eyed Peas songs and a half-dozen “joke songs” were. 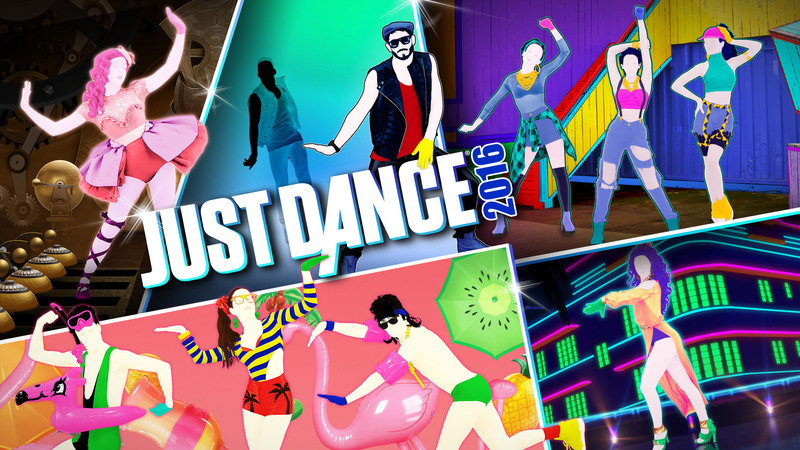 Just Dance 2016 should (and probably will) be the franchise’s last physical release. 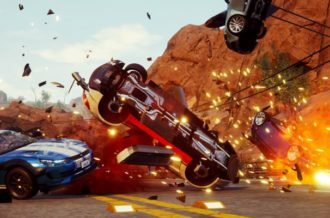 While the core gameplay remains fun despite some questionable choreography, the overall package reeks of complete and utter apathy. 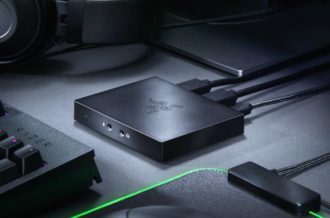 Basic Kinect features have been stripped, there’s an unnecessary focus on smartphone use and only eight licensed songs of the over forty included in total are from this year, which is a huge issue considering that the series has devolved into a glorified track pack. There’s no point in releasing this series annually if there’s not an effort put forth to capture the current music scene. Ubisoft blatantly realizes this, considering the introduction of a subscription-based Just Dance content delivery service, which quite frankly should have been expanded upon and released instead of this debacle.